Subscription boxes have crossed the chasm. 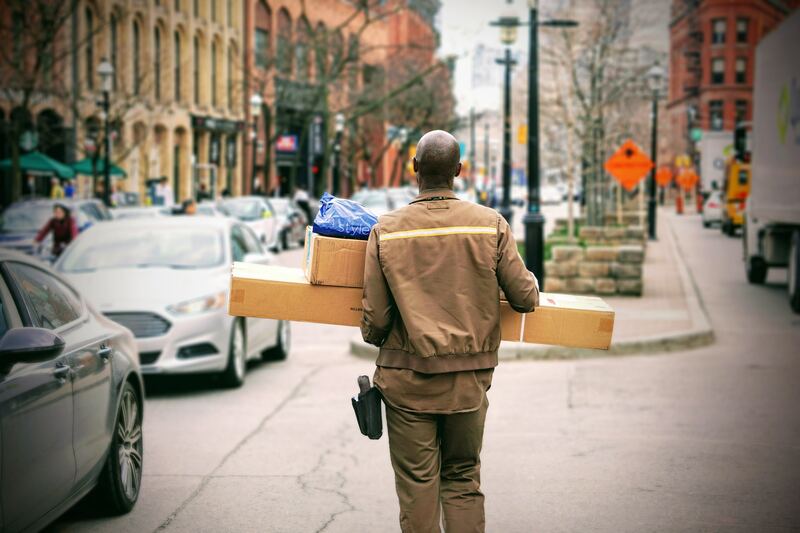 What seems like just a few months ago, Gen Z consumers began flocking to services that deliver ready-to-cook meals, fashionable wardrobe updates, and a month’s supply of pet food to their doorsteps on a day or two’s notice. And again next month, and the month after that. So, I’m Not Allowed to Buy an Email List—What Now? 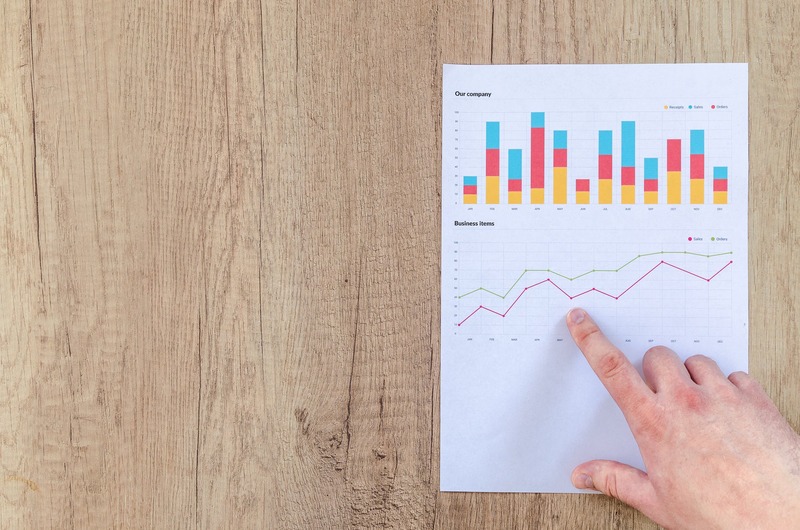 It’s perhaps the most common conversation I have with prospective clients, and it goes something like this: Tim, I really need to communicate with potential new customers, but I don’t have a database list to send to. Where’s the best place to buy a list? Oh, and by the way, I need it fast and I don’t have much budget to work with. As I interrupt the question, I respond that there is no place to safely buy/rent/gather/assemble a safe email list at any price. A look of despair ensues. 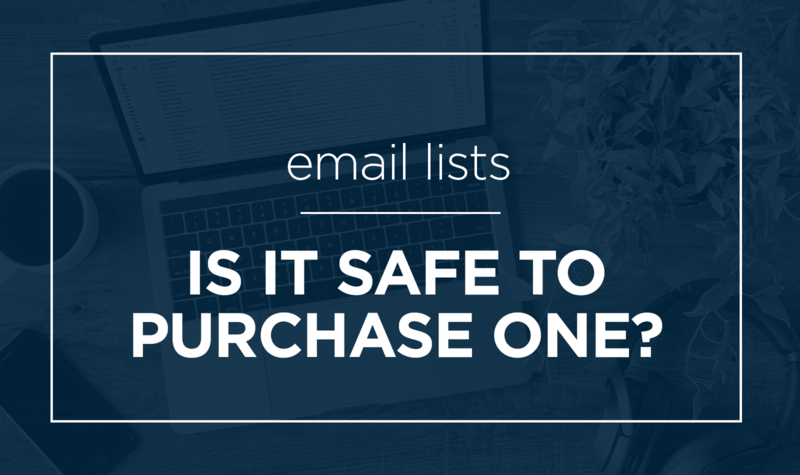 I repeat: There is no place to safely buy/rent/gather/assemble an email list at any price.